“Excuse me sir” said the man with the moustache as he looked up from his newspaper. “What time does Oxford stop at this train?” As well as sounding backwards, you might think that it has nothing to do with surfing. But read on and I’ll explain. You see, trains can be very useful for helping to understand a phenomenon that has a great deal to do with meteorology, oceanography and surfing; the Coriolis force. The Coriolis force is something that crops up time after time. It is the reason why the movement of any object on a large scale turns right in the northern hemisphere and left in the southern hemisphere, and is fundamental for controlling the behaviour of low pressures, high pressures and ocean currents. 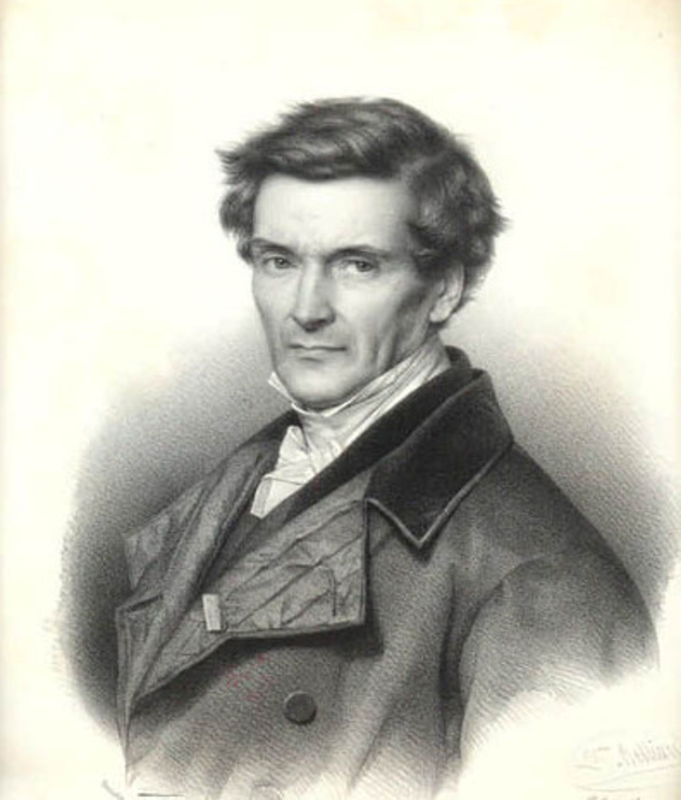 It was discovered in the early 19th century by the French mathematician Gaspard-Gustave de Coriolis. The Coriolis force is sometimes referred to as an ‘apparent’ force, not a ‘real’ one. This is because the turning right or turning left only exists from the point of view of an observer on the surface of the Earth. If you were out in space, not rotating with the Earth, you would see the object travelling in a straight line. Most text-book explanations of the Coriolis force consist of long mathematical equations and fiddly vector diagrams, comprehensible by almost nobody except the person who wrote them. However, the basic principles can be explained in simple terms. It is all to do with reference frames. The easiest way to understand a reference frame is with a classic example. You are sitting on a train waiting for it to leave the station. You are not moving and neither is the train. You look out of the window and see another train starting to move. But then you suddenly realise that the other train is stationary and your train is moving in the opposite direction. Or is it? Without anything else to check it against, you just don’t know which train is moving and which train isn’t. Viewed from the reference frame of your train, the other train is moving – say from north to south. But viewed from the reference frame of the other train, your train is moving from south to north. In summary, the motion you perceive depends on the reference frame you are using. Viewed from space, the object goes in a straight line; but viewed from the Earth’s surface it swerves to the right. Now, imagine you were floating in space above latitude 40° north, looking down on the Earth. Every 24 hours you would see Washington D.C. go past from left to right, then it would curve upwards before going out of site. In fact, viewed from space in this way, every point in the northern hemisphere travels from west to east but, at the same time, veers off in an anticlockwise direction. In other words, it turns to the left. If you find this difficult to imagine, try it with a globe. Somebody fires a missile from Washington D.C. towards Moscow. Viewed from space, that missile will travel in a straight line. But it won’t reach Moscow. By the time the missile has travelled half way across the Atlantic, Moscow will have veered off to the left, and so the missile will end up somewhere further south. Therefore, viewed from the reference frame of outer space, the missile travels in a straight line, but viewed from the reference frame of the rotating Earth, it swerves to the right. An apparent force – the Coriolis force – has made it swerve to the right. Again, this is pretty easy to work out with the help of a globe. Substitute the missile for a large number of air or water molecules, and you can see how the Coriolis force affects the circulation systems in the atmosphere and ocean. In the southern hemisphere it works in exactly the same way, but the whole thing is mirror-imaged. Part II, coming in the next few days.